With personal relationships of more than 400 family offices, UHNWI and institutional investors, across 4 markets – London, Zurich, Geneva and Middle East, the UCEA Investment Team is in a privileged position to give access to those investors respecting/matching their preferences and limits, based on the detailed intelligence of our family office mapping system, which we have been collecting for over a decade. The delivery is tailored down to a fault. Everything will be build and prepared for both the client’s and the investor’s convenience. In the end, the client will develop a stress free investment relationship with the investors that will increase the likelihood of positive outcome. Several global brands, privates banks and equity funds have experienced the service and recommend it, validating the team’s credibility and expertise. 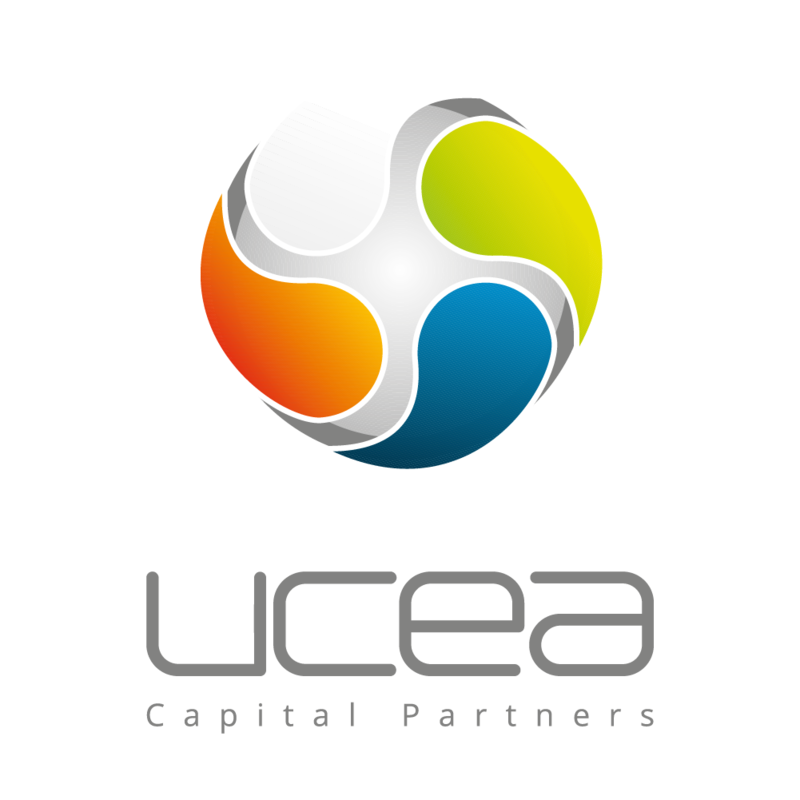 With more than 30 years of team track record in the energy and sustainability sector, as private investors, entrepreneurs and placement agents, the investment team at UCEA maintains this sector as a core competency, within their services. We work closely with some of families based in Mayfair to address their needs in sector, specifically helping with market insights, screening and evaluating companies and technologies and providing educational sessions on the most relevant topics within this industry. UCEA Investor Relations Teams works as an external whole year round investor relations team for some of biggest global brands. We prepare the joint project with thorough scrutiny to ensure the goals and respective KPIs are aligned with the client’s wishes. The team will white label all the initiatives and engagement opportunities to increase the uptake for the client. We will effectively be part of the client’s team but for a portion of the costs of hiring an actual IR experienced team. Based on the information we continually collect from our family offices we are then able assist effectively on sourcing quality deal flow, focusing specifically on Mid market private equity opportunities, average tickets between 15 to 20M, positive EBITDA, and aim net IRR in the high teens. We maintain concentrated on our areas expertise and where we can definitely add value.